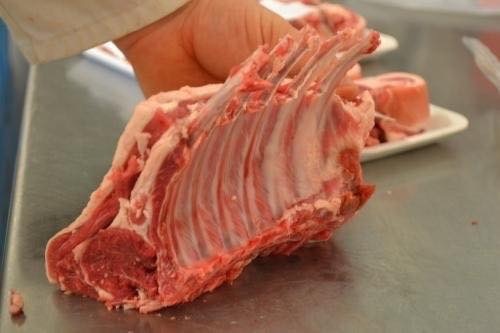 Join Ben Aveling from Radmore Farm Shop and learn how to butcher a whole lamb into cuts and joints. Join Ben Aveling from Radmore Farm Shop and learn how to butcher a whole lamb into cuts and joints. During the evening, which combines demonstration and hands-on activity, you will discover how to prepare and cook this meat for maximum flavour, and you’ll get to taste it too!